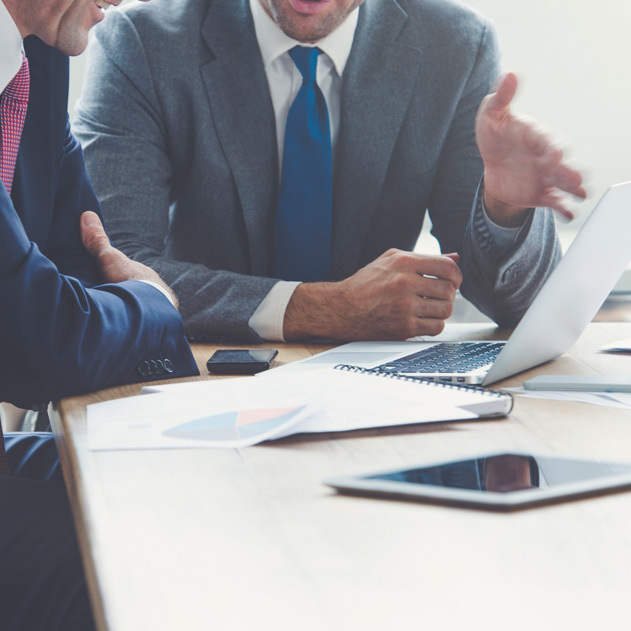 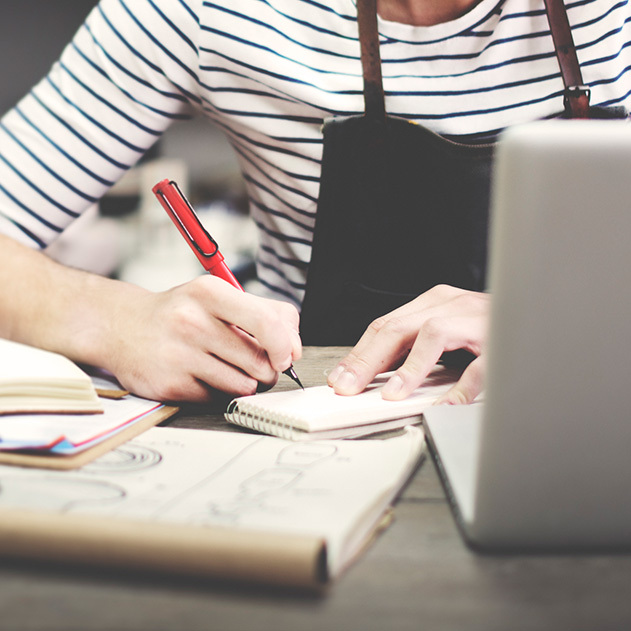 SBDC Day is a national, collective proclamation of the success and impact America’s Small Business Development Centers (SBDCs) have across the nation in economic development and the small businesses community. 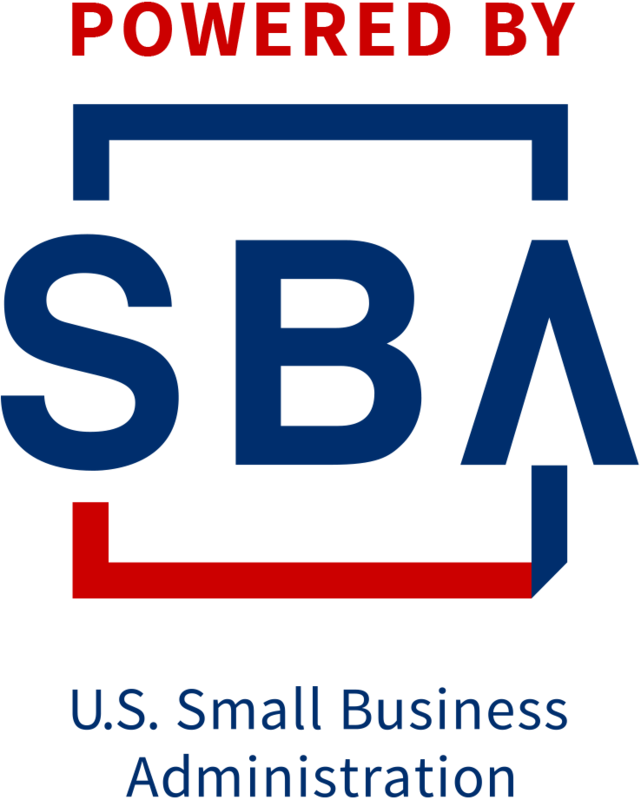 The third America’s SBDC Day will take place on Wednesday, March 20, 2019. 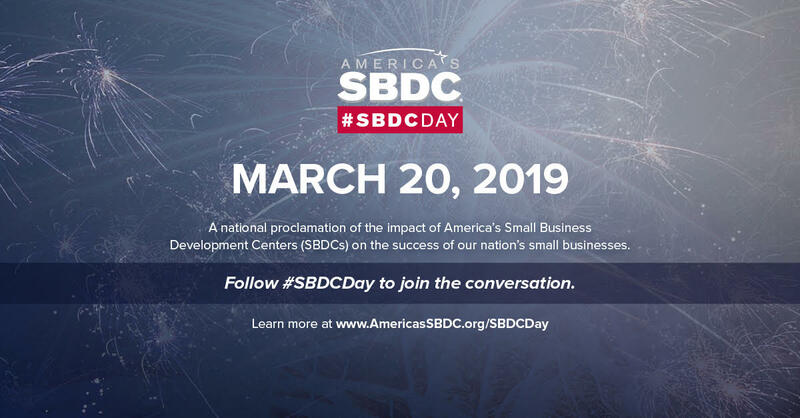 To learn more about #SBDCday, click here.